"My Runaway Slave Ancestor Became a War Hero"
'I first discovered my amazing ancestor, George Rose, in Findmypast's Napoleonic War records. An escaped slave, Waterloo hero, highest ranked black British soldier on discharge, and then Methodist minister, he was a true pioneer, unwilling to let life dictate his opportunities to him. 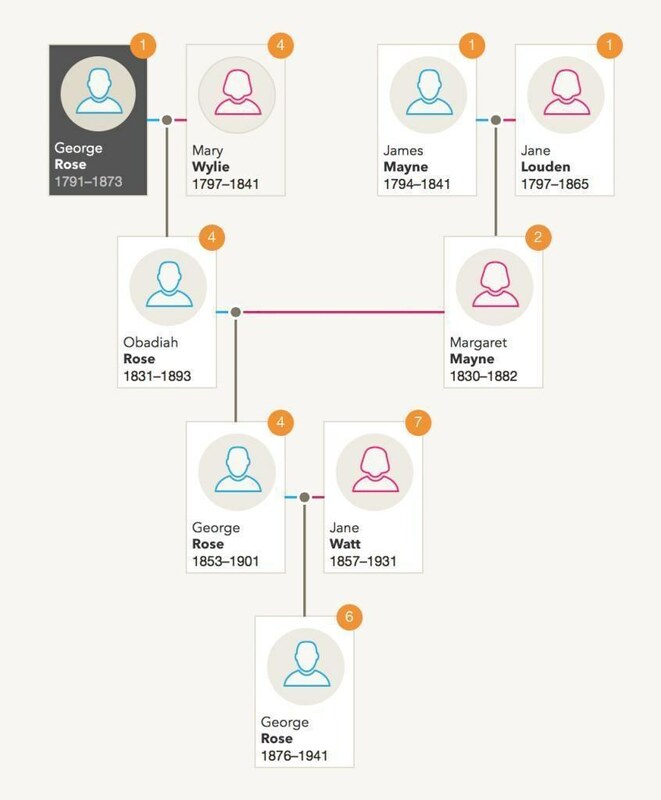 Every time I open my family tree I have to pinch myself. 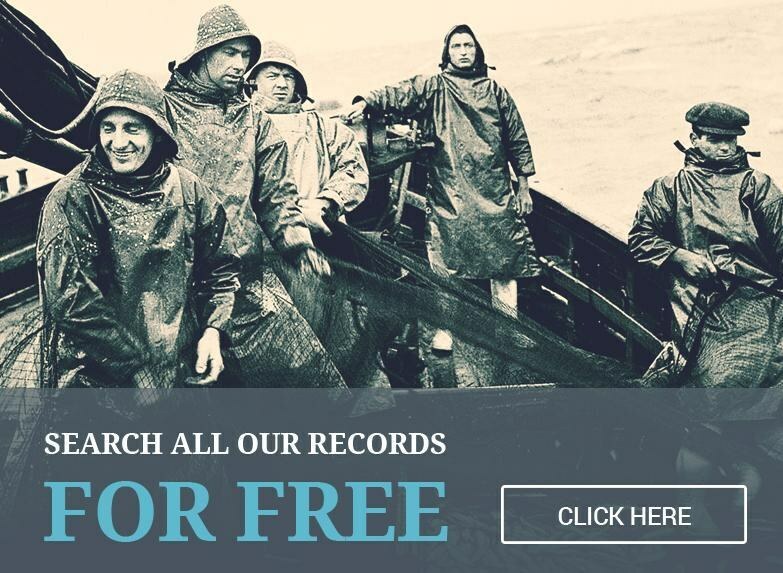 After all, I've found what most genealogists hopes to discover in their family history: a true hero." "I'd heard rumors of my great-granddad being involved in some kind of fraud, but never knew the truth and had no idea where to look. Then it hit me: Findmypast's newspaper archive. A quick search later and I was reading up on the case as it was reported at the time. Turns out he was sentenced to three months' imprisonment by the Spitalgate Magistrates for embezzlement and making false entries in wages certificates. Even better, the article had loads of additional information about his life and times. I even got to read, word-for-word, some of his responses to the prosecutor's questions in the dock. Thank you for helping shine a light on this mysterious patch of my family history."